Sojourner Truth was one of the most well-known abolitionists, preachers, and feminist public speakers of the 19th century. She first shared her remarkable life experiences with slavery and freedom in the Narrative of Sojourner Truth, recorded by Olive Gilbert, published in 1850 and reprinted countless times afterward. Written in third person, the narrative is frequently interrupted by Gilbert’s own opinions which often silenced Truth’s voice. 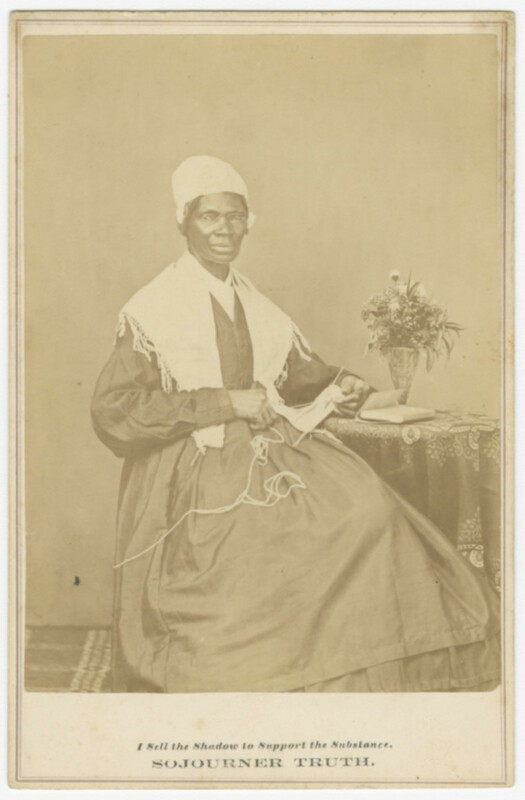 But Sojourner Truth was not someone who would be silenced; she told her story to large and small audiences and made sure her message and images would be around for years to come. 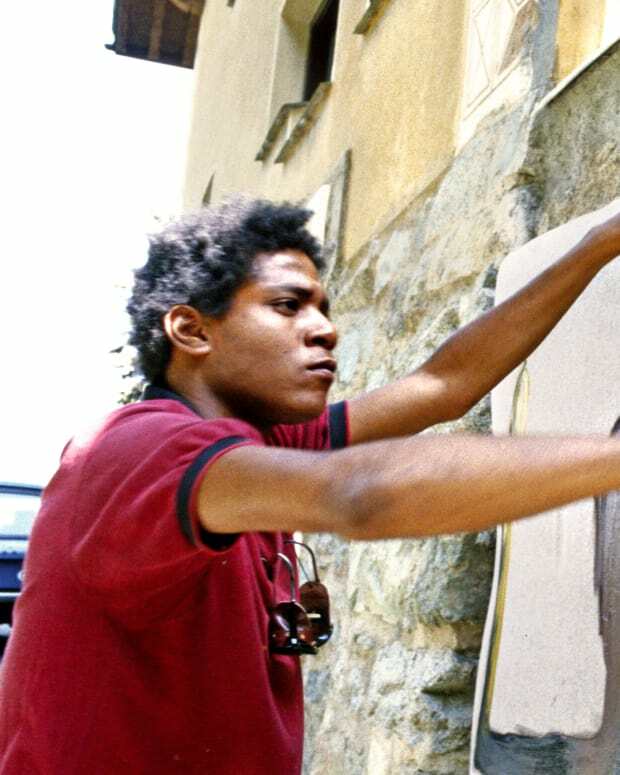 In addition to leaving a Narrative behind, she also produced a series of photographs, two of which are in the collection of the National Museum of African American History and Culture and one is on display in the exhibition, “Slavery and Freedom” at the National Museum of African American History and Culture. 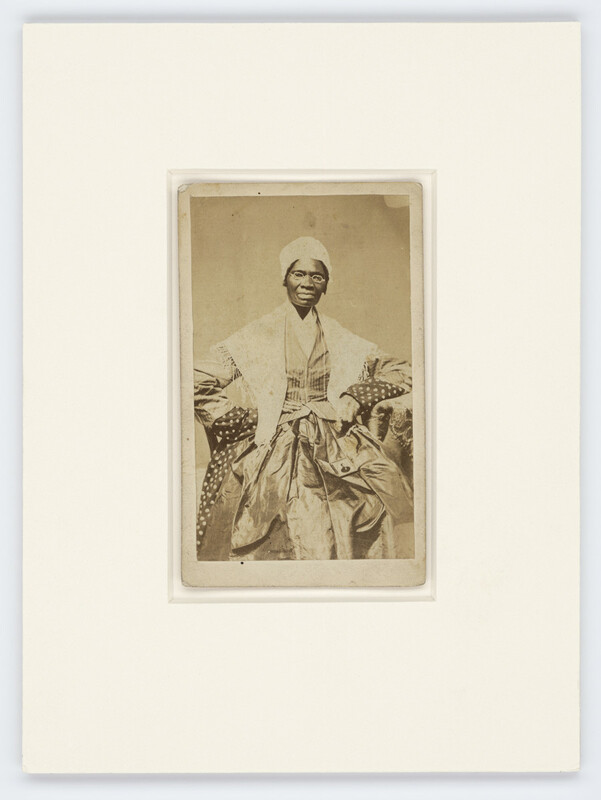 Portrait of Sojourner Truth, circa 1860s. Born Isabella Baumfree in upstate New York in the 1790s (presumably around 1797) she came into this world enslaved. She was raised to cherish the importance of family and strong faith in God. Her parents, James and Elizabeth “Betsy” Baumfree, had 10 to 12 children of which Truth was the youngest. Like most enslaved people, her family did not remain intact. At a young age, nearly all of James and Betsy’s children except Isabella and her brother Peter were sold. Her grieving parents shared stories of their sisters and brothers to keep their memories alive, but the grief was overwhelming. During difficult times her mother urged them to seek God, the one “who hears and sees you.” Eventually, Isabella herself would be sold four times. She married an enslaved man named Thomas and gave birth to five children. Knowing that the institution of slavery committed a great crime against her people, Isabella escaped when she was around 30 years old, taking her daughter Sophie. A year later, she filed suit to free her son Peter who had been sold in Alabama. Remarkably, she won the case and Peter was returned to her. 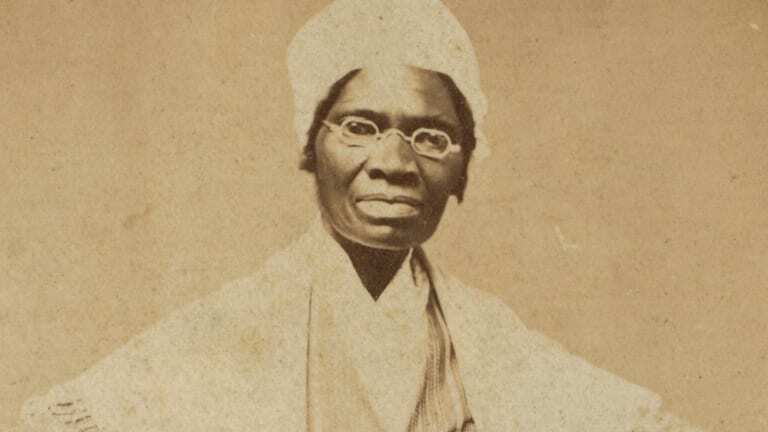 In her mid-forties, she renamed herself Sojourner Truth and became a champion for abolition and women’s rights. 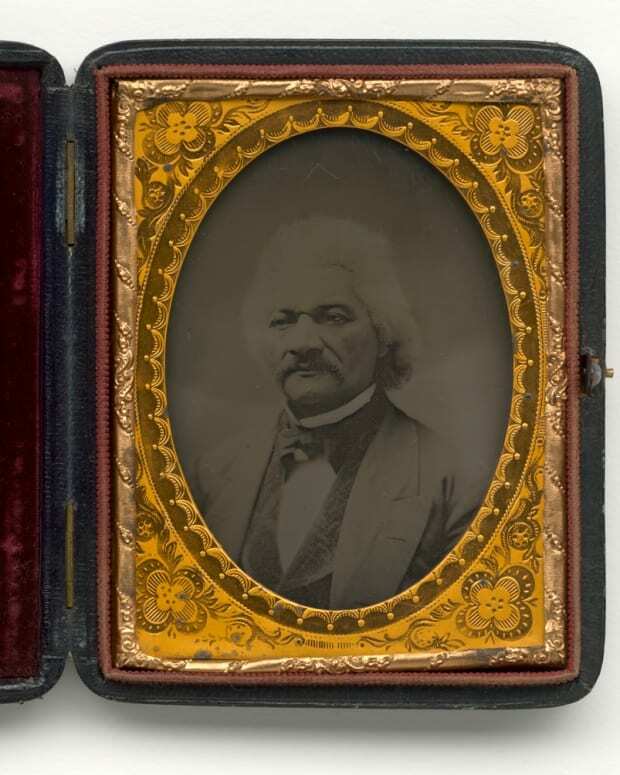 Even though she had no formal education, she memorized the Bible and went on a speaking tour that put her in contact with abolitionists including Frederick Douglass, William Lloyd Garrison, and Laura S. Haviland. Almost everyone who interacted with her commented on her deep voice and nearly six-foot stature. Born into slavery, self-liberated, and determined to help her people, Truth turned to petitions once again in the 1870s like she had done decades earlier in guaranteeing her son Peter’s freedom. 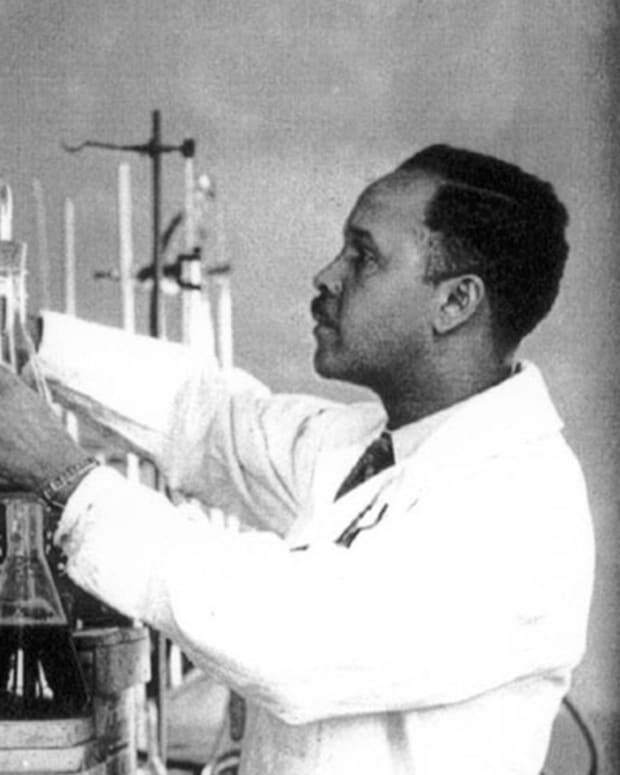 This time to help formerly enslaved people acquire land in the West. She wrote about this campaign in the New York Tribune claiming that she devoted herself “to the case of getting land for these people, where they can work and earn their own living.” Her advocacy continued until her death in 1883. 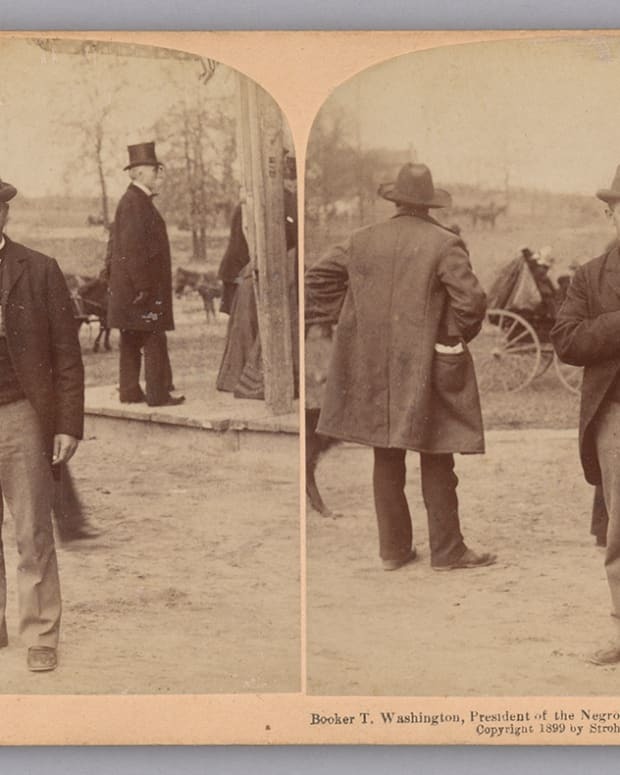 While living in Battle Creek, Michigan, a few years into the Civil War, Truth posed for a series of professional photographs. 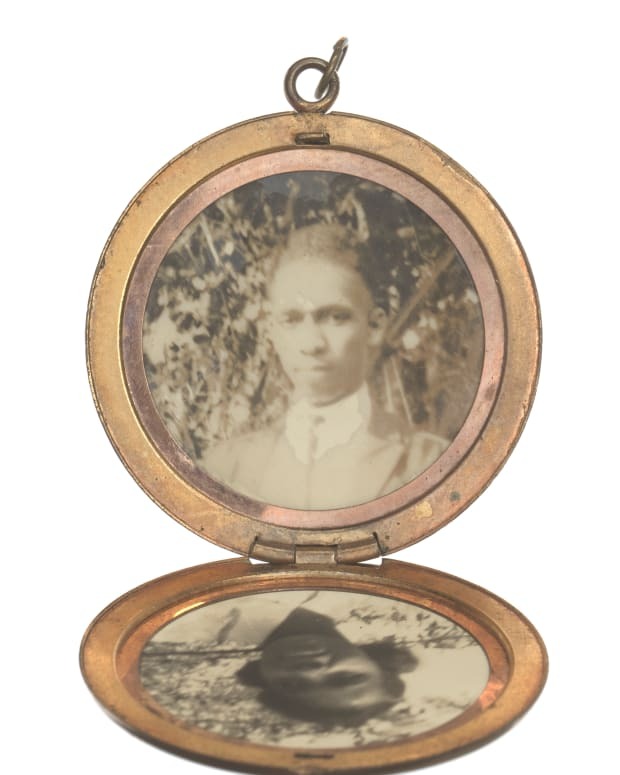 She intended to offset the cost of her abolitionist travels by selling carte-de-visite and cabinet card images of herself such as the two in the Museum collection. Similar to postcards today, these images mounted on card stock, were popular during the 19th century . In the first image above (2012.46.11), Truth is pictured in a polka dot dress made of fine cloth. 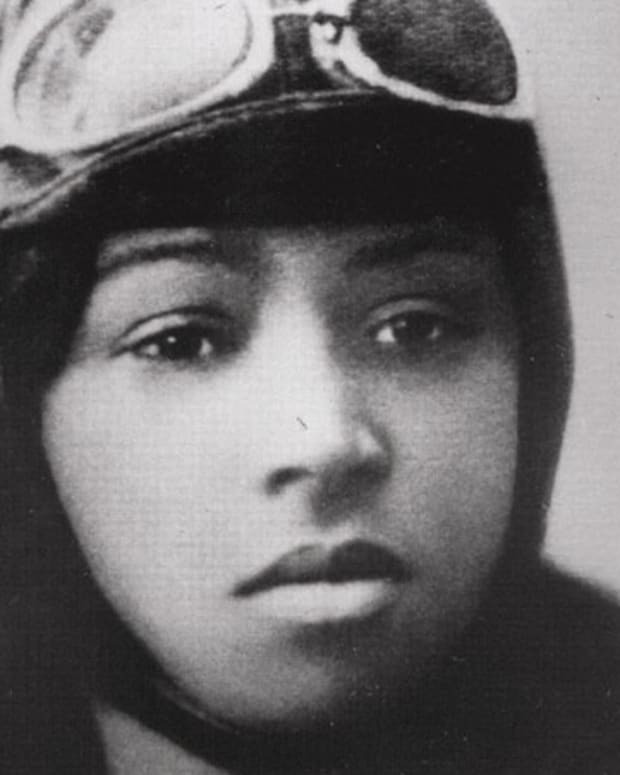 Her head and shoulders are covered with a white bonnet and shawl signaling class status far removed from slavery. Her gaze is direct and her body positioning exudes confidence and strength. On her lap, lays a small photograph of her grandson, James Caldwell, a member of the Union Army’s 54 Massachusetts Infantry Regiment. Caldwell had been captured by the Confederate Army around the time this picture was taken (1863) and one imagines that this photograph was taken to honor him. The second image below (2013.207.1), taken in 1864, is also deliberately staged. Truth is once again seated but now has knitting on her lap, a book resting near a bouquet of flowers is on the table next to her. 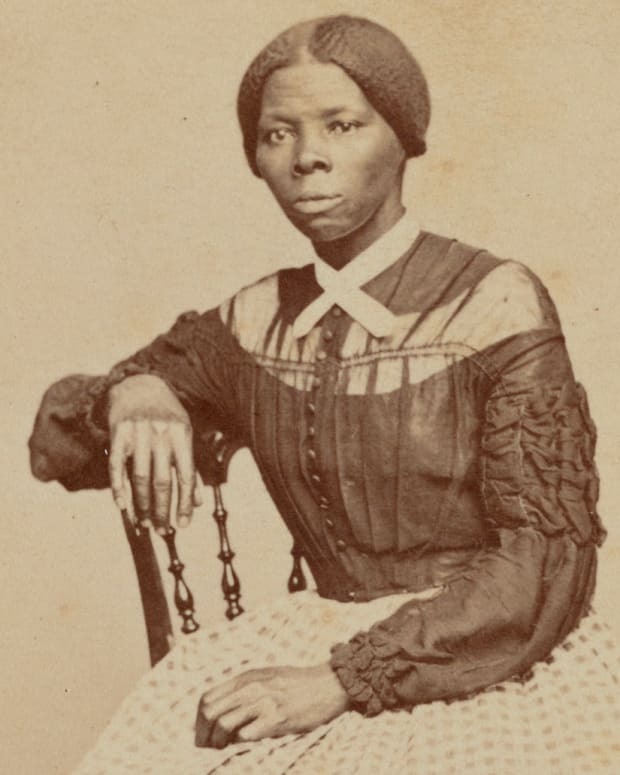 Printed on the card mount below the photo she includes the inscription “I Sell the Shadow to Support the Substance.” In her own words, she provides the reason for selling these cards; to support her abolitionist activities. We know that during the Civil War when she sat for these photos she was in her mid-sixties and an active participant in anti-slavery societies events hosted by several organizations. 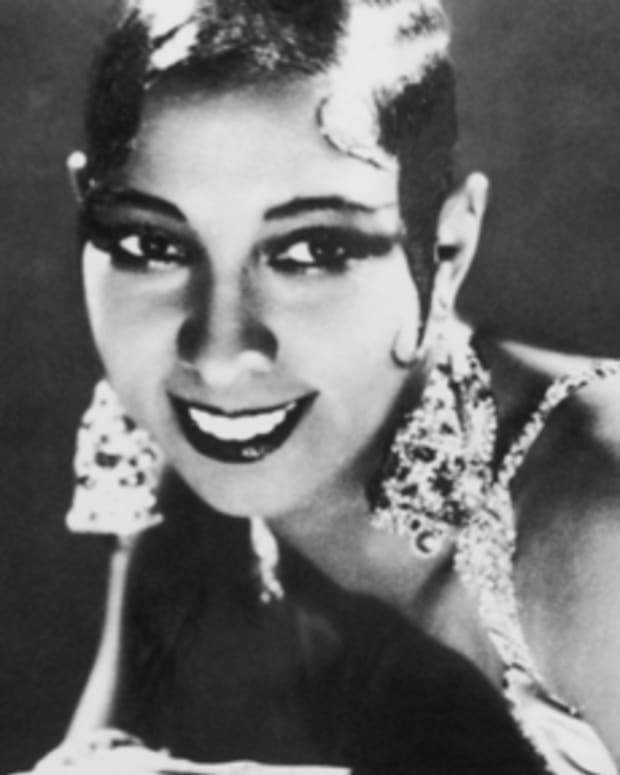 Reflective of her independent spirit, she sought to control her image and representation. On one occasion, she confronted Harriet Beecher Stowe because she was unhappy about how the famous author had portrayed her in an Atlantic Monthly article. She sent Stowe a copy of her photograph along with her Narrative so that she would not misrepresent her in the future. Truth had clear ideas about the way she wanted people to see and hear her message. 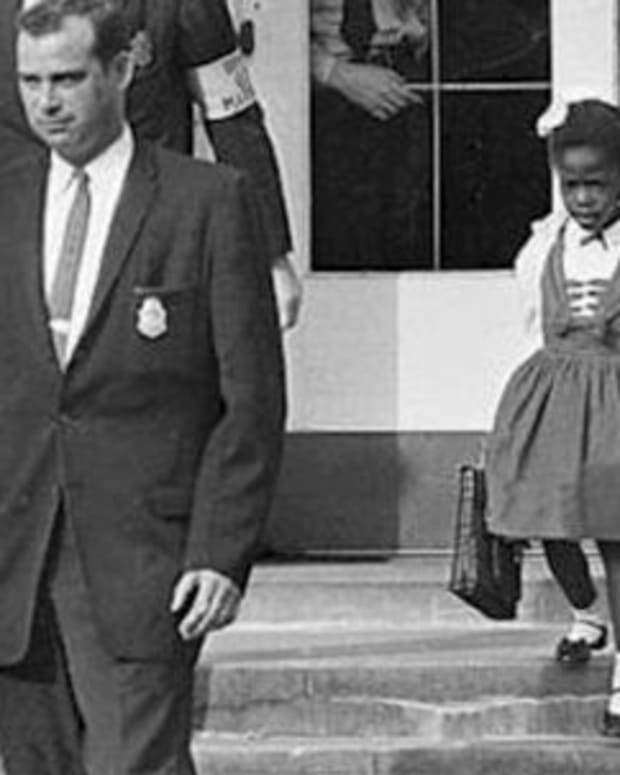 These images speak volumes about how she wanted to be remembered. 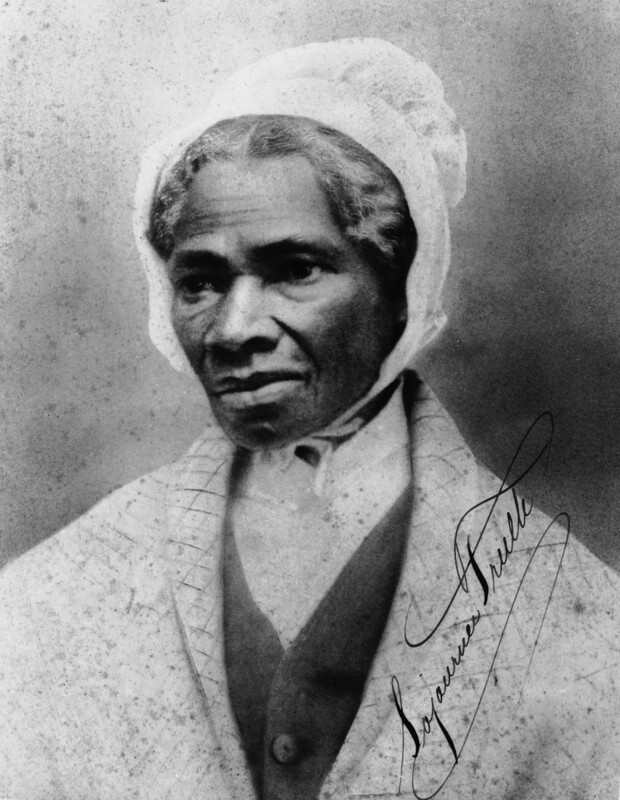 She was a woman of faith, class, strength, justice, and family and she became one of the most important champions for the women’s movement as well as the antislavery movement.